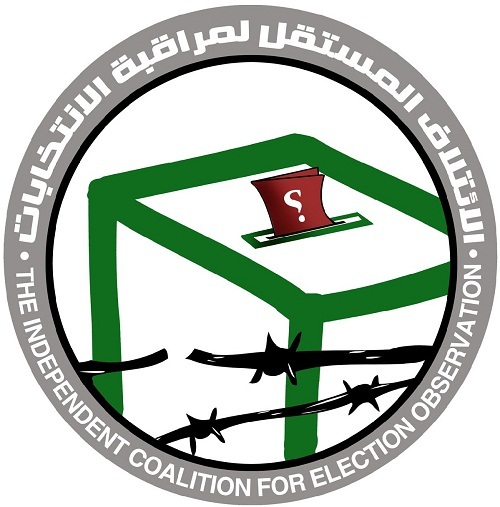 A few hours prior to the announcement of the final results of the presidential elections, the Independent Coalition for Elections Monitoring held a press conference on the morning of Sunday, June 24th at the headquarters of the Cairo Institute for Human Rights Studies in order to assess the electoral process and the run-offs. The conference, which began at eleven in the morning, drew together the three organizations constituting the Coalition, namely the Egyptian Association for Community Participation Enhancement, concerned with field monitoring, the Cairo Institute for Human Rights Studies, charged with media monitoring, and finally ACT Egypt Center (Adequate Means of Communication for Development), which monitored and analyzed the role of women in the elections process and the abuses to which they are exposed. The conference began with a speech by Mohammad Zaree, Egypt Program Director at CIHRS, who asserted that the presidential elections clearly reflect the consequences of the mismanagement of the transitional period. He added that the results of the run-off election, and indeed the entire polling process, cannot be understood in isolation from the general political context in which the elections took place. This context, Zaree stated, includes the dissolution of parliament, the supplementary Constitutional Proclamation, the judicial arrest law, the acquittal of the Ministry of Interior and its members of the charges of killing demonstrators, and other political incidents which cast their shadows on the contention between political forces in these elections. Zaree drew attention to the deliberate restrictions imposed by the High Elections Commission to block civil society from monitoring the electoral process, thus making it difficult to draw accurate conclusions and determine the most prominent abuses witnessed during the process, particularly during the run-off phase. For his part, Magdi Abdel Hamid of the Egyptian Association for Community Participation Enhancement indicated that the elections were somewhat impartial, though they were neither free nor transparent. He pointed out that freedom is guaranteed within a democratic and free environment, which has been absent since the beginning of elections, and indeed since the beginning of the transitional period. Transparency was lacking, as there was no genuine monitoring of all phases of the electoral process, especially during the vote counting. Ahmad Fawzi from the Egyptian Association for Community Participation Enhancement stressed that the absence of transparency probably signals the existence of a desire to alter the polling results according to political agendas rather than reflecting the real results. The silence of the High Elections Commission regarding all the rumors about the results of vote counting, the acceptance or rejection of appeals, and the reports and papers announced by candidates further establishes this point. He further asserted that the Supreme Commission should have come out and announced the count results, the number of appeals and their content, and the decisions on each of these appeals as soon as they were reached, so as not to leave room for any rumors and leaks and in order to hinder the polarization and mobilization efforts carried out by both candidates. Regarding the abuses that marred the electoral process during the run-off phase, Fawzi maintained they were many and varied and that they had been committed by both candidates. The candidates both resorted to all possible means of deceit, polarization, and lobbying – to the extent that it may be considered a form of forging the will of voters – and this took place before, during, and after the polling. Fawzi also pointed out that both candidates used bribes to mobilize the votes, taking advantage of the poverty and ignorance of some constituencies. 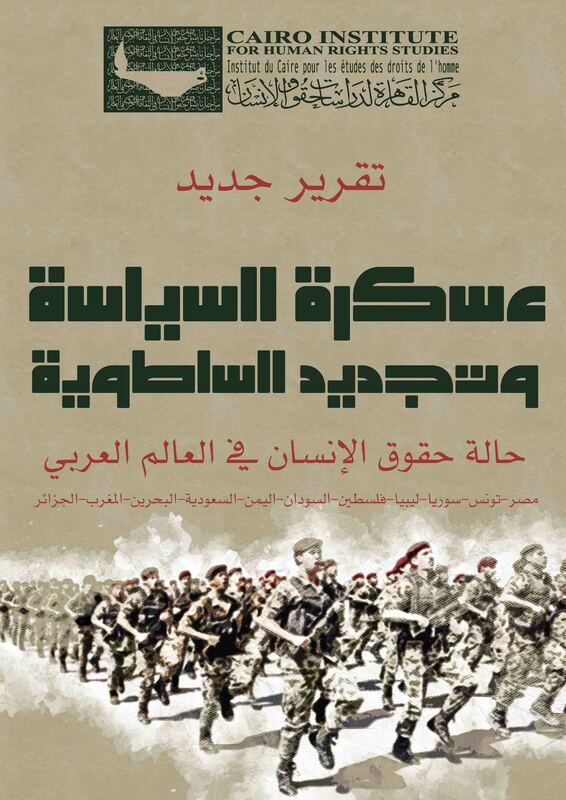 Fawzi also warned of a widespread sectarian crisis threatening the society. He called upon the High Elections Commission and all concerned state bodies to rapidly investigate the prevention of some Copts from casting their ballots by supporters of candidate Mohamed Morsi, as it was assumed that their votes would support his rival. This phenomenon was documented by the Egyptian Association for Community Participation Enhancement in some villages in Menya, Sohag, and Assiut, referring to Christian villages being blockaded to prevent them from casting their ballots. In her presentation, Azza Kamel focused on the use of women by both candidates in some villages. She also indicated that female employees were absent from polling stations, which hampered the identification of veiled women and thus left room for manipulation. Azza also noted that women were more keen on participating in these elections than were men, which explains the focus of both candidates on attracting their votes. Mona Nader from CIHRS pointed to the role that the media played in creating an atmosphere of polarization, factionalism, and division among the Egyptian people, who found themselves caught in a choice between a civil and a religious state. She asserted that the media continues to play a role in mobilizing for both parties by portraying them as being in a confrontation in which the viewers are forced to pick sides. Nader also focused on the trend of negative propaganda used by both candidates during the run-offs, in which the media was a major player by publishing fiery statements and extreme headlines, which exacerbated the hostility between supporters of both candidates. The media monitoring report presented by CIHRS during the conference indicated that the performance of the media cast the integrity of the electoral process into doubt following the first day of the run-off phase. 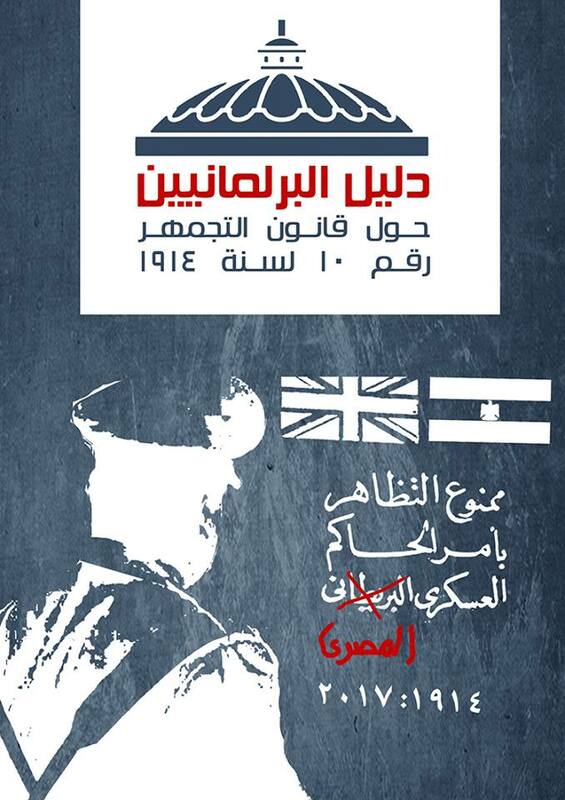 For example, in its June 18th issue, Al-Ahram daily newspaper published a story challenging the integrity of the electoral process based on marked ballot forms, the Amiri printhouse crisis, soldiers having cast their ballots, etc. Al-Shorouq newspaper also published four pieces of news on the same day which questioning the voting process. The report also pointed to the obvious contradiction between newspapers and TV channels regarding voter turnout rates. The announced polling results would likely surprise audiences relying on printed media, as polling stations often witness bigger crowds in the evenings than in the mornings; this contradiction is probably due to the timing of newspaper printing. Mona also focused on the similarities between the first election phase and the run-off in terms of the media’s lack of respect for the period of electoral silence. Similarly, she pointed out that both candidates exceeded the ceiling for spending on publicity, which was set at one million Egyptian pounds. CIHRS’ report on media monitoring.